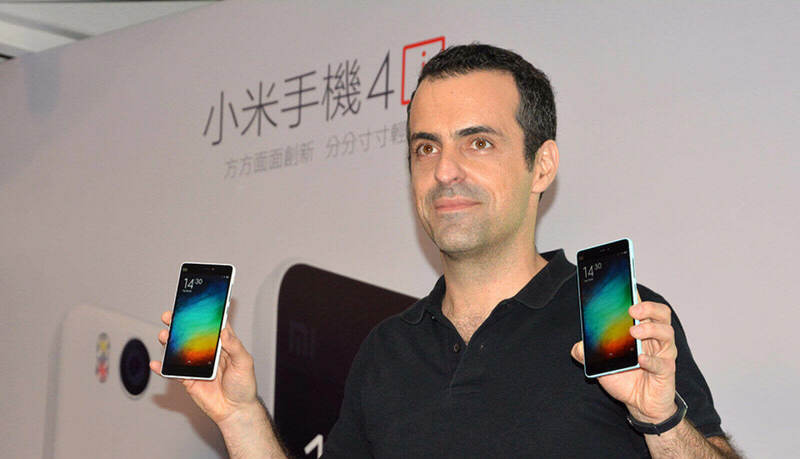 Hugo Barra - the VP of international for Xiaomi, has today announced on Facebook that he will be leaving the company and will be returning to Silicon valley - where he served as Google's vice president for android management until 2013. "What I've realized is that the last few years of living in such a singular environment have taken a huge toll on my life and started affecting my health. My friends, what I consider to be my home, and my life are back in Silicon Valley, which is also much closer to my family. Seeing how much I've left behind these past few years, it is clear to me that the time has come to return." During Barra time at Xiaomi, he was able to raise the company global profile and respectability. Xiaomi international presence has been improving, though its performance at home has been gradually declining. Hugo Barra will be replaced by Xiang Wang, who's already a senior vice president at Xiaomi, in the role of further uplifting the company international expansions called his time in Beijing has "the greatest and most challenging adventure of my life,".